Do you ever get “in the zone” where everything seems to just fall into place? Time flies by! You have the time of your life! Your productivity is through the roof! Everything seems magical. This is how most people experience the state of “Flow.” In this book you will learn how to get into Flow quickly so that you can experience more flow in your life right away! How to achieve and maintain peak productivity by getting in The Flow! 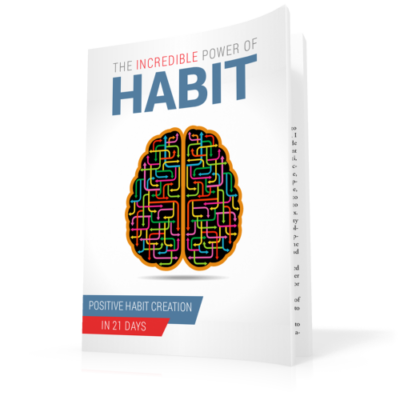 Learn strategies and concepts that will automatically open your mind to allow more flow into your life. 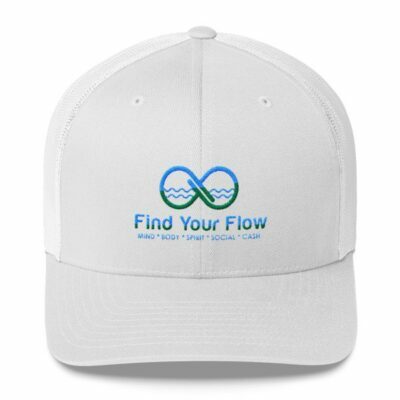 As you start to become aware of your daily flow experiences you begin to attract more flow into your life. And as you attract more flow, it starts to bring coincidences, serendipity, luck, focus, productivity, the right person at the right place at the right time and more. 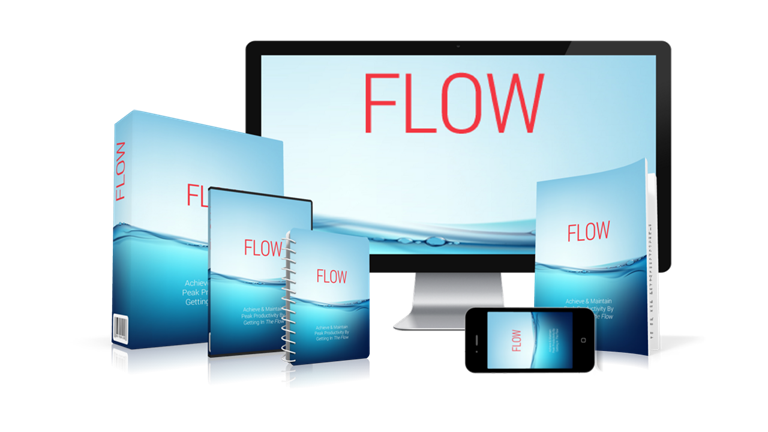 This package contains the Flow book and a printable graphic to remind you at a glance how to get flowing right away! Use it as a bookmark or hang it on your wall for a simple reminder and instant flow. 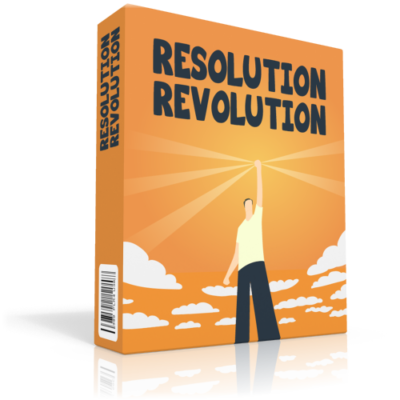 You will also enjoy the incredible flow inducing video program that will help you take your flow to a whole new level. 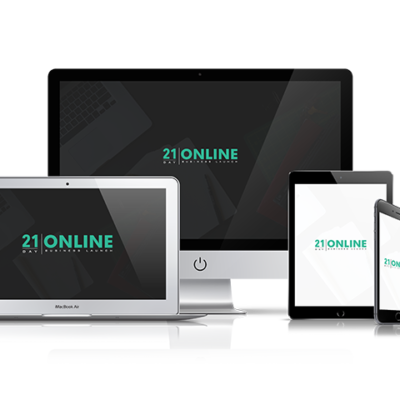 The video program runs about 44 minutes in length and covers strategies and examples that will help you to recognize more flow in your own life, automatically. 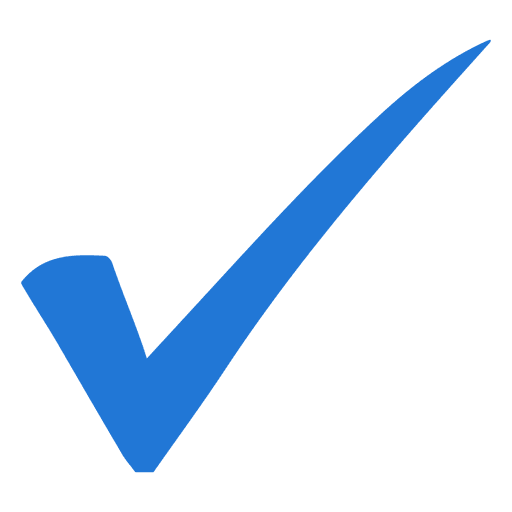 Finally, a checklist for Flow so that you don’t miss a thing! Flow can be greatly enhanced by using good organization. This checklist will take you step-by-step so you can let your mind flow and the rest follow. Please note, all products are delivered digitally.